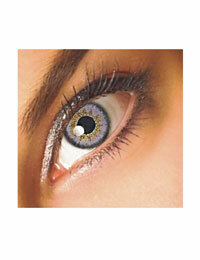 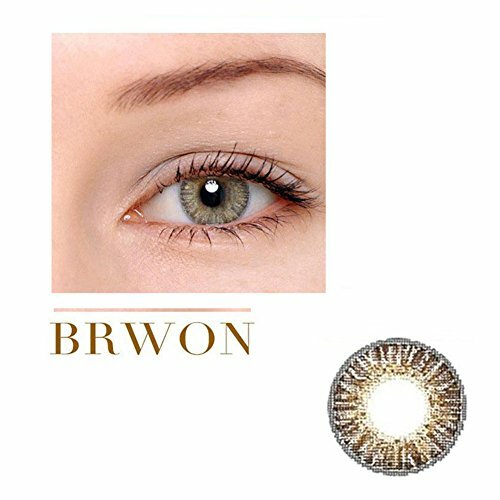 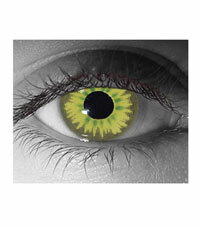 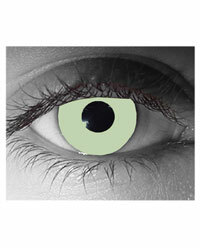 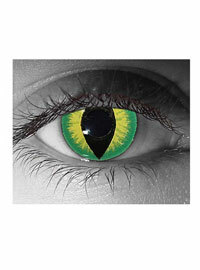 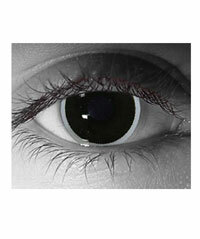 Give your eyes a little green with our Impressions Green Contact Lens! 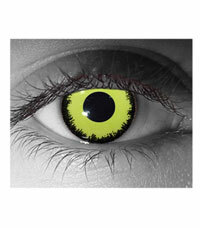 Show your envious side. 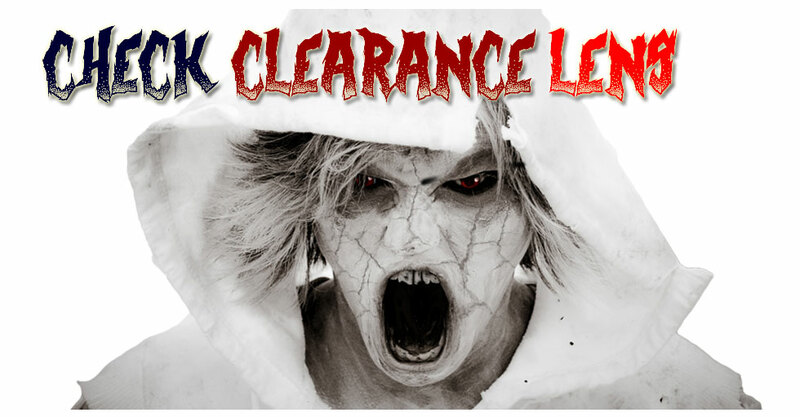 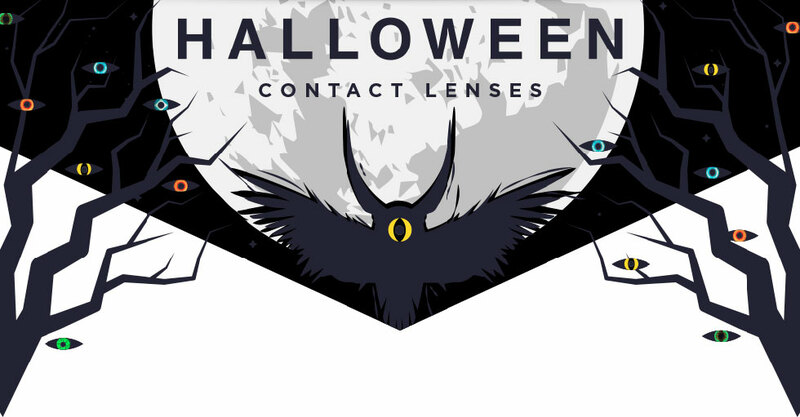 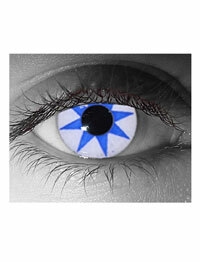 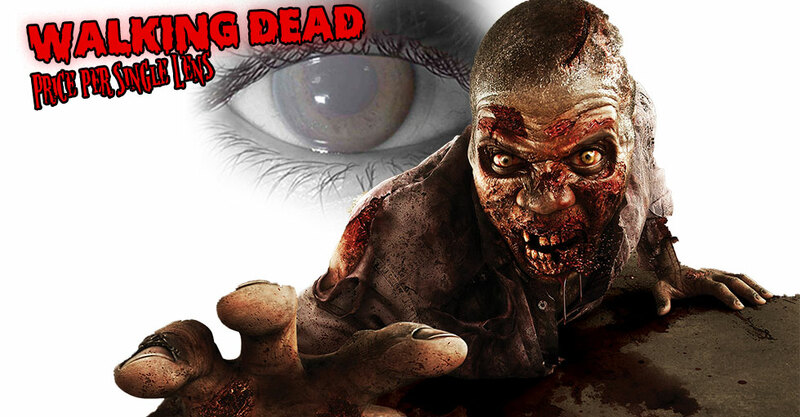 Categories: Colored Contact Lenses, Green Contact Lenses, Halloween Contact Lenses, Scary Halloween Contacts. 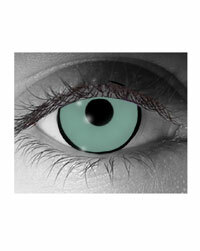 Green eyes are really rare and pretty. 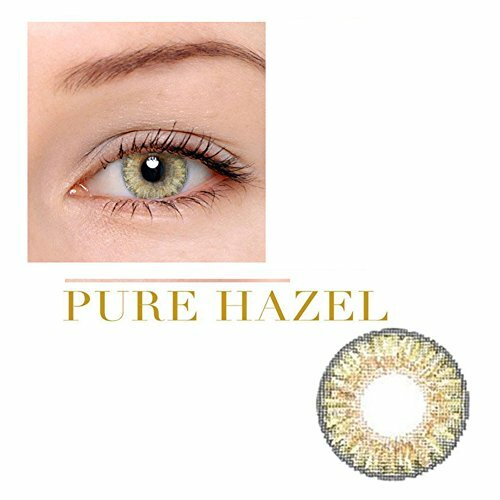 Unfortunately most of us will never experience the joys of having emerald eyes, but with these contact lenses you can, at least for a night. 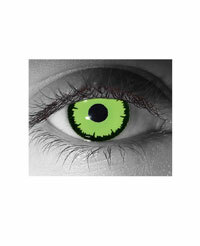 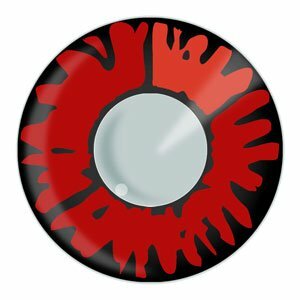 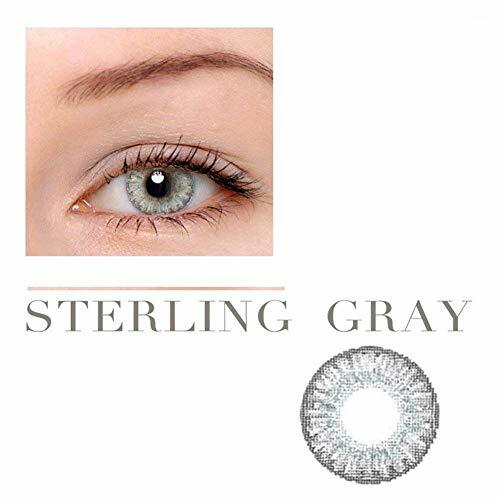 These could go with a ton of different characters that have green eyes, or maybe you just want to look a little different for Halloween, but whatever your reason these contacts will have everyone you know taking a closer look and asking, “Hey, have you always had green eyes?” It’s totally your choice whether to tell the truth or not!